Thailand is one of the most popular holiday destination in the world. It is not only affordable, but it’s also safe and offers a wide variety of activities to satisfy every traveller. 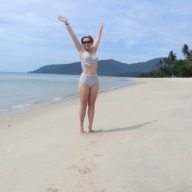 If you are planning your first holiday in Thailand and don’t know when to go and what to see and do, this post is for you. Thailand has a good weather all year round and any time is good for a holiday here. However, if you want to be sure that it’s not going to rain or that it won’t be scorching hot then visit Thailand between November and April. How long to come for? It all depends on what you want to do and how you will be travelling. In my opinion 2 weeks should be your minimum. During that time you can see Bangkok, Chiang Mai and one of the islands in the south. A month is perfect to enjoy the country fully and not stress over transportation. Bangkok: The Grand Palace, Wat Pho, Wat Arun, Kao San Road and one of the markets. Three days should be enough to see everything. 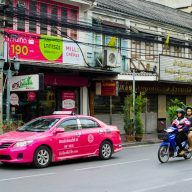 Chiang Mai: The Old Town, Wat Phra That Doi Suthep, Sunday Walking Street or Saturday Night Market, and one of the less known places in Chiang Mai. Islands and beaches: here the choice is wide and varied. 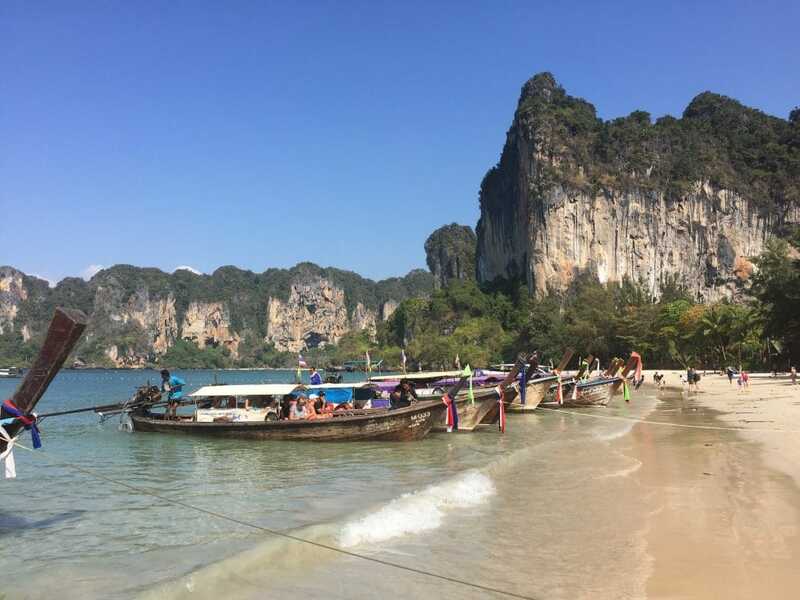 The most popular islands and beaches are: Koh Samui, Koh Phangan, Koh Tao, Railay Beach, Phuket, Koh Phi Phi. Less crowded are: Koh Yao Yai, Koh Yao Noi, Koh Chang and Koh Lanta. Khao Sok: amazing views and floating bungalows. The easiest and probably the most affordable option is to fly straight to Bangkok. 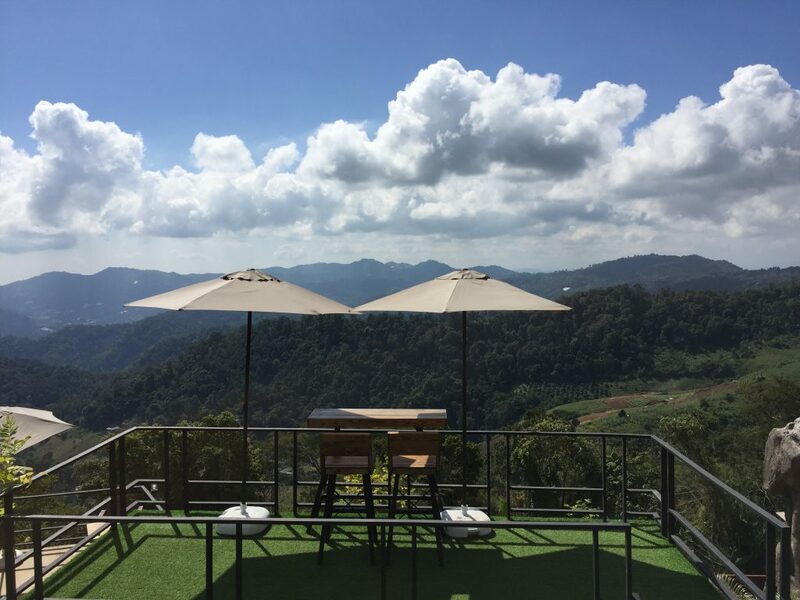 After spending a few days in the City of Angels, head over to Chiang Mai. You can take a bus (10 hours, around 600 Baht), or a train (10-14 hours, around 600 Baht). You can buy tickets at hotels, hostels, from one of the tourist offices, or at the Hua Lamphong Station (trains) and Morchit Station (buses). There are also plenty of daily flights from Bangkok, operated by Air Asia and Nok Air, which offer the cheapest options. The flight is about one hour. From Chiang Mai or Bangkok you can take a bus to the most popular destinations. The ticket prices often include the transfer from the mainland to the islands by a ferry. However, this kind of trips take a lot of time. From Bangkok to Phuket it is a matter of 12-14 hours and from Chiang Mai it will take you over 24 hours. 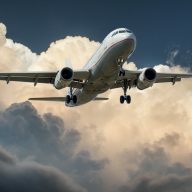 The only good thing about this option is the price – one way ticket costs 1,200 Baht, but before booking check the flights as very often the cost of a flight might be the same, or even cheaper. Many of the islands have their own airports. From Bangkok you can fly directly to Koh Samui. You can also take a flight to Surat Thani, from where you can take a bus and a ferry to the most popular islands around. Flying to Krabi from Bangkok is another good idea. 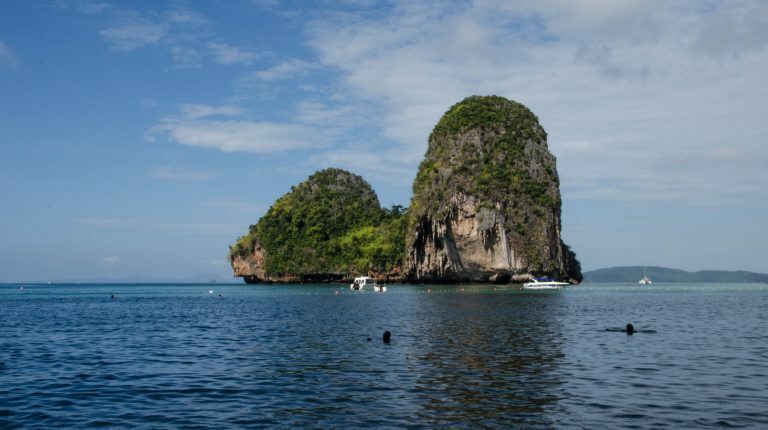 From there it is possible to get to Phuket, Koh Phi Phi, Railay Beach and many other destinations. Chiang Mai Airport operates flights to Surat Thani and Krabi. Flights are less frequent and a bit more expensive, but Air Asia has a lot of special offers throughout the year and it is worth checking the prices on a regular basis to get the best deal. 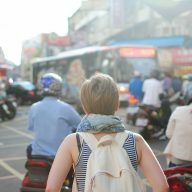 Remember that Thailand is the easiest country to travel in South East Asia. Don’t worry too much about getting from one point to another. You will always find a good and cheap solution. Everything in Thailand exists to make your stay pleasant and enjoyable. Take it easy, travel slowly and make the most of your holiday in the Land of Smiles. 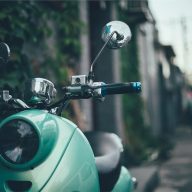 Scooters in Thailand: How to rent, buy and sell your two wheels?